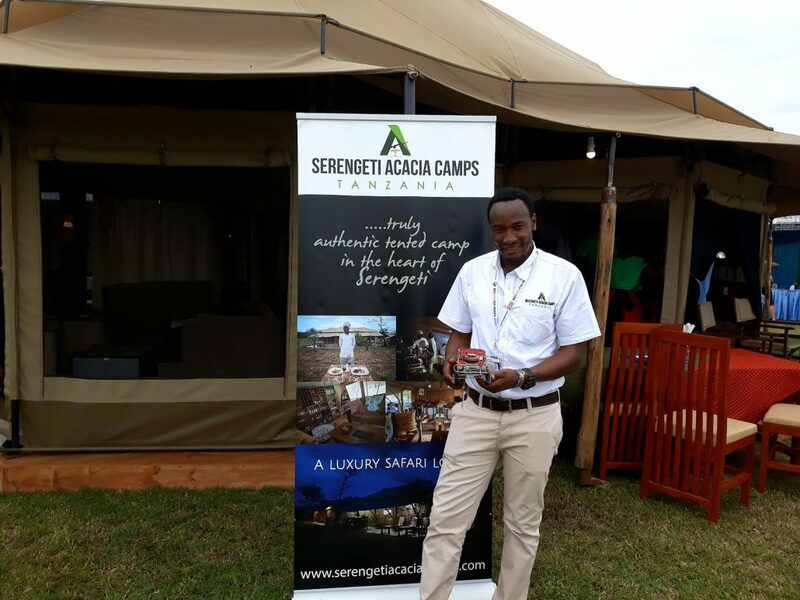 Kilifair 2018 was the next trade show on our sales and marketing agenda and Ntando made his way to the show for the second time. 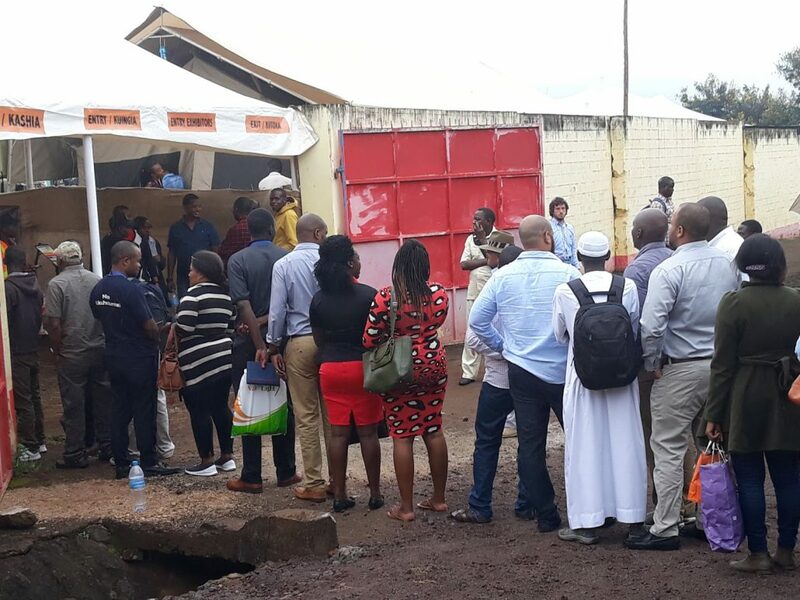 Kilifair was held in Moshi, Tanzania at the Ushirika Sports Stadium, an outdoor venue, and as luck would have it, it started to rain just as the show started and, while rain is a blessing in African culture, it did mean getting wet whilst queuing to get in. Luckily the rain didn’t last long and the sun came out to dry out everyone out and shine on the show but it was a mixed blessing as some of the exhibitors decided that it was now too hot and left the show, so appointments had to be rescheduled. Ntando was registered as an international buyer and enjoyed the complimentary coffee in the buyers’ lounge and respite from the baking sun. While cooling off inside, a passerby mentioned that the organisers should host the show in winter and Ntando pointed out that it was in fact already winter! 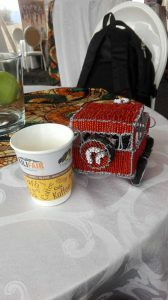 On the evening of the first day, Ntando attended the Kilifair networking event at the Ameg Lodge in Moshi. It took awhile for the event to get started as people arrived slowly but it turned out to be a fun event and he met new people which led onto the next day being filled with more meetings with prospective customers. He returned exhausted but happy to bring back news of a new client and a host of new experiences, including some of his airport drama stories! Keeping your data safe Witness the fitness!